joined Stony Brook Children’s Hospital appointed as Chief of the Division of Pediatric Nephrology at Stony Brook University School of Medicine, announced Margaret M. McGovern, MD, PhD, Physician-in-Chief of Stony Brook Children’s and Chair of the Department of Pediatrics. Stony Brook’s Division of Pediatric Nephrology is the only comprehensive pediatric nephrology service in Suffolk County and cares for approximately 1,400 patients annually. The Division provides the most advanced care and a full spectrum of services for kidney disorders in children. Team members include physicians, nurses, and other medical professionals with pediatric nephrology expertise. 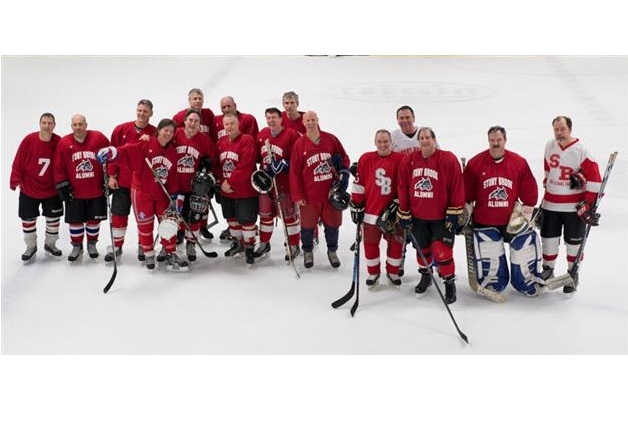 The team works closely with other Stony Brook Children’s specialists, particularly in pediatric surgery, pediatric urology and transplantation services. Stony Brook also has the only pediatric kidney transplant service on Long Island. 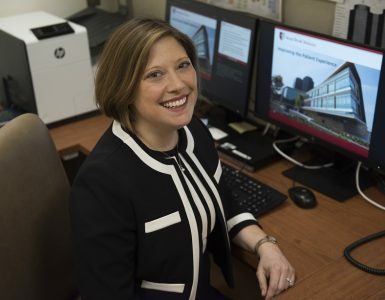 Dr. Woroniecki, an Associate Professor of Clinical Pediatrics, will work to expand the Division to make all of the advanced services more accessible to children with acute and chronic kidney problems. He also plans to develop models of specialty care that includes experts in cardiology, urology and endocrinology to treat complex problems associated with childhood obesity, metabolic syndrome, and high blood pressure that lead to kidney disease. In addition to his expertise in pediatric hypertension, Dr. Woroniecki specializes in evaluating and treating chronic and acquired kidney disease, kidney stones, kidney transplantation, and nephrotic syndrome, which is a set of symptoms such as high levels of protein in the urine or swelling that may be signs of the development of kidney disease. Dr. Woroniecki’s research focus includes investigating pediatric hypertension in relation to kidney disease and cardiovascular abnormalities, kidney disease progression, and the identification of epidemiologic and molecular mechanisms of nephrotic syndrome in children. 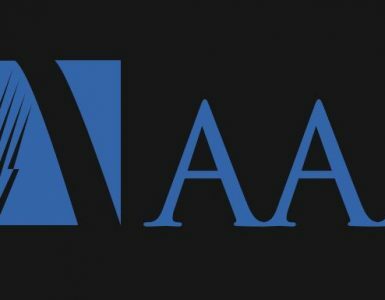 He actively collaborates with the National Institute of Diabetes and Digestive and Kidney Diseases (NIDDK) of the National Institutes of Health (NIH). 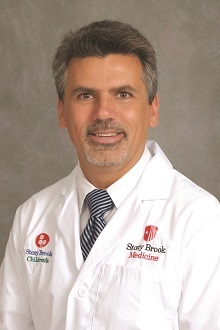 Before his Stony Brook appointment, Dr. Woroniecki practiced at New York Presbyterian/Columbia University Medical Center, where he served as the Medical Director of Pediatric Nephrology at Morgan Stanley Children’s Hospital. A graduate of the Medical Academy of Warsaw School of Medicine in Poland, Dr. Woroniecki also received an MS in Clinical Research at Albert Einstein College of Medicine and Yeshiva University in New York. His post-doctoral training included a residency at SUNY Buffalo and a Pediatric Nephrology Fellowship under a National Kidney Foundation Training Grant at Stony Brook University School of Medicine and an NIH-sponsored Pediatric Nephrology Fellowship at Albert Einstein College of Medicine. Dr. Woroniecki is included in the “Best Doctors in America” and “America’s Top Pediatricians” lists from 2009 to 2013. Board-certified in Pediatric Nephrology and Pediatrics, Dr. Woroniecki is a member of the American Society of Pediatric Nephrology, American Society of Nephrology, International Society of Pediatric Nephrology and the Society for Pediatric Research.